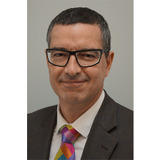 Mr Asim Shahmalak details developments in hair transplantation and new techniques for follicular unit extraction. 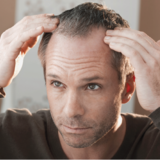 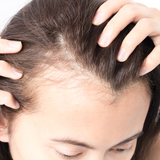 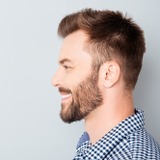 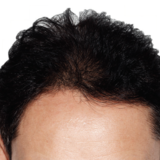 According to the NHS, male-pattern baldness (androgenic or androgenetic alopecia) affects half of all men by the time they turn 50, whilst female pattern baldness affects an estimated eight million women in the UK. 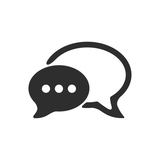 David Jacobs asks practitioners how to best treat these patients. 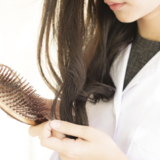 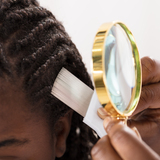 Hair transplant surgeon Dr Greg Williams provides an overview of the causes of hair loss in Afro-textured hair and treatment methods available.